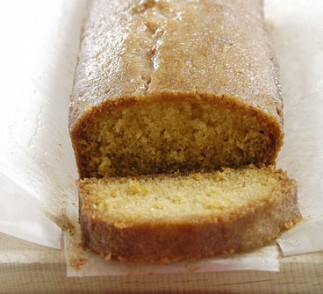 A moist applesauce cake with a tender crumb, perfect with your morning coffee! Preheat oven to 350 degrees F. Lightly spray a 9″x5″ loaf pan with nonstick cooking spray. In a medium bowl, whisk together the flour, salt, baking soda, baking powder and cinnamon. In a large bowl, cream together the butter and sugar. 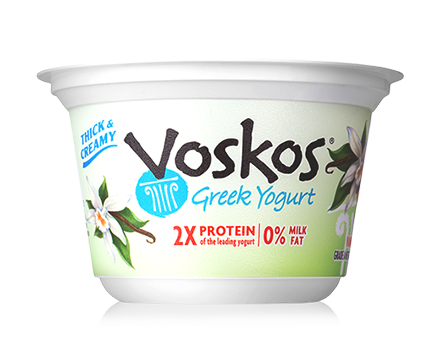 Add the eggs, one at a time, then the applesauce and VOSKOS®. Gradually add the flour mixture. Transfer the batter to the prepared pan. Bake 45-50 minutes, or until a toothpick inserted in center comes out clean. Cool in pan on a cooling rack for 15 minutes, then transfer to a serving platter.